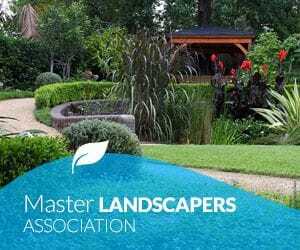 View this Landscape NSW & ACT (LNA) TV segment, featured on the Best Gardens Australia - program aired on channel 7TWO. 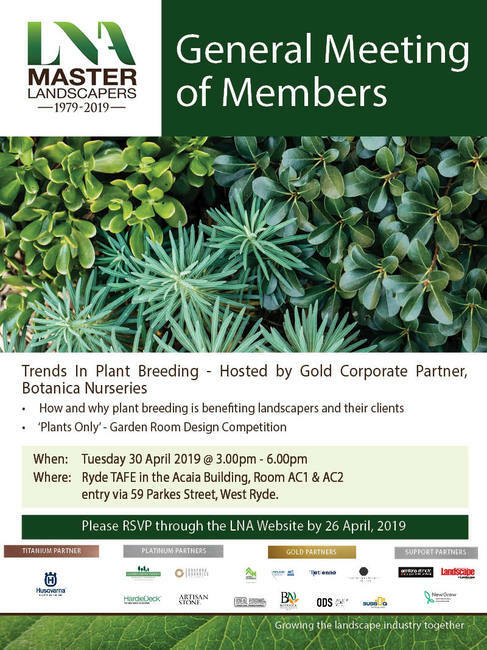 The segment showcases an LNA Award winning project, constructed by Art in Green Landscapes, and touches on the importance of engaging an LNA member, who are masters of their craft for all of your design, construction and maintenance needs. (If you experience difficulties viewing the segment, please type landscapenswact.com.au into the PASSWORD field below).